We now have an office in Beechworth! Over 20 years electrical experience. Parker Electrical is located in Beechworth, Victoria servicing the North East district and Southern New South Wales. We are a professional, qualified and experienced team specialising in Domestic, Air Conditioning, Commercial, Industrial and Rural. Repairs to all electrical equipment, safety upgrades, phone & data point installation, new home fit out. Our electricians supply and install split system air conditioners to suit your requirements. Always competitive pricing. 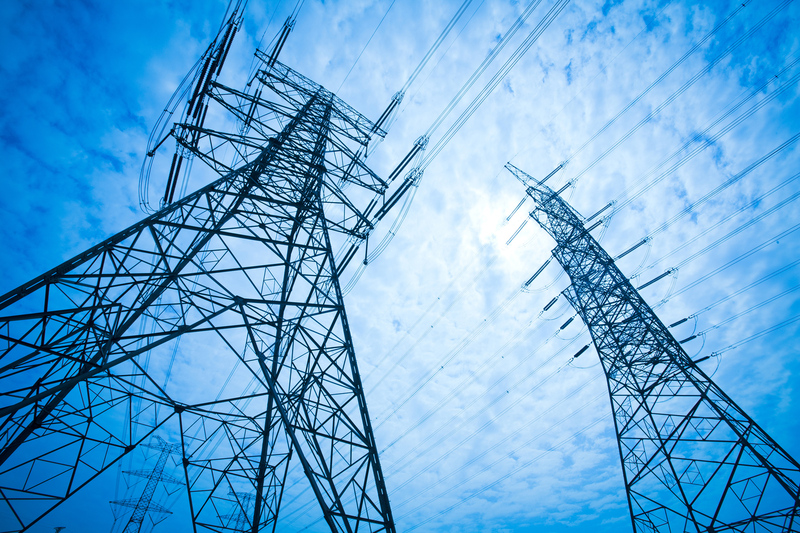 Electrical services to a broad range of industry sectors including; Mining, Health, Manufacturing and Food. We provide a range of rural solutions and most importantly, we offer 24/7 emergency service. We Service a large area in NE Victoria & Southern NSW! Yackandandah, Beechworth, Stanley, Myrtleford, Dederang, Mt Beauty, Bright, Kiewa, Tallangatta, Eskdale, Mitta, Dartmouth and Albury/Wodonga. We pride ourselves on a value for money quality service. 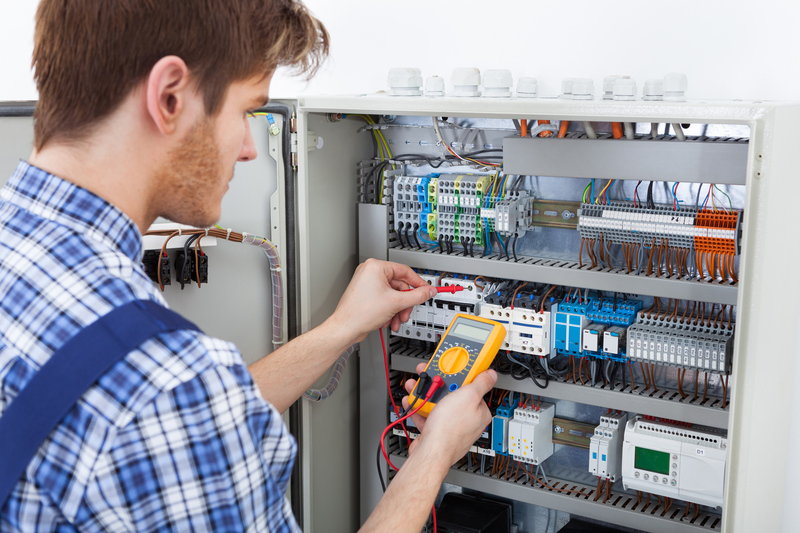 All electrical installation and repair works are carried out promptly, professionally and efficiently. 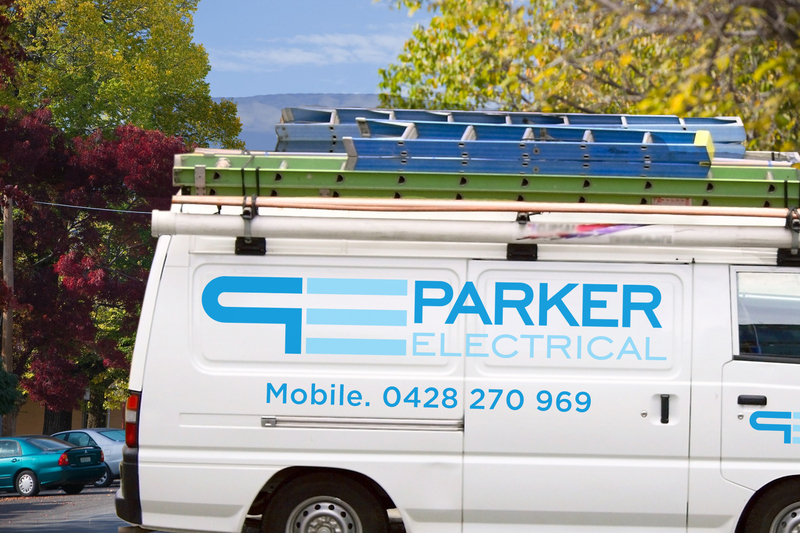 Parker Electrical Pty Ltd is a fully registered and insured electrical company. We provide a 24/7 emergency call out service. Call 03 5728 3184 or 0428 270 969 and one of our friendly team will be able to assist you. Parker Electrical Pty Ltd. All rights reserved.